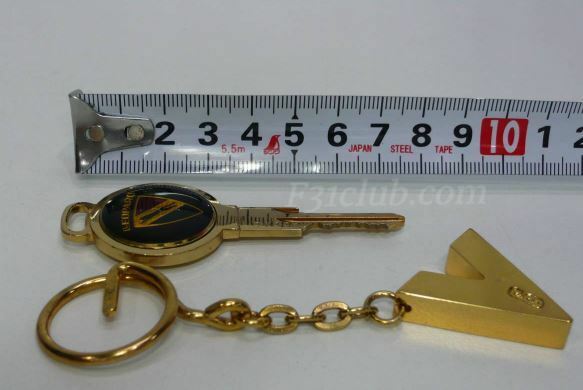 At times, it is about the small details. 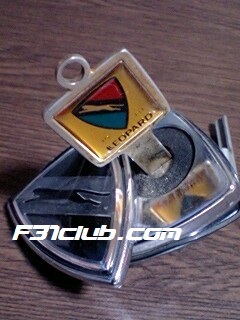 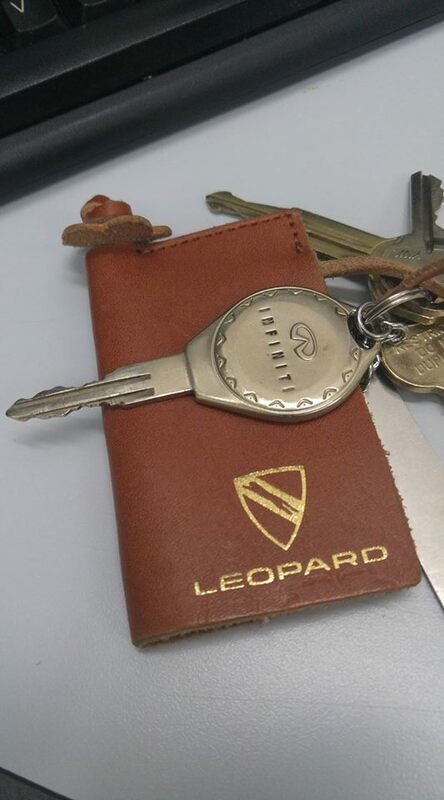 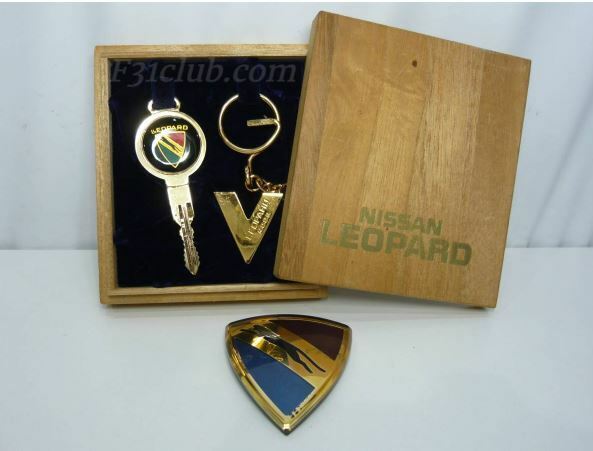 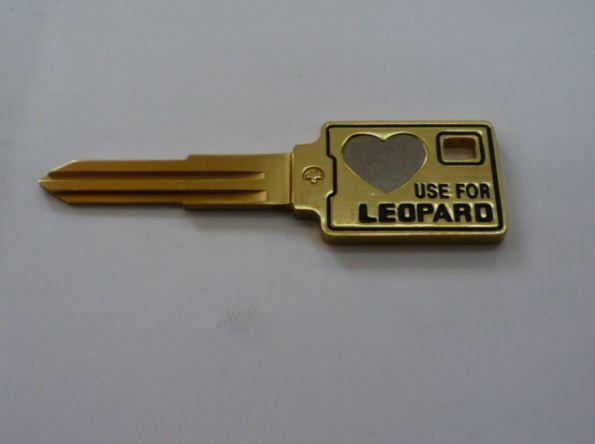 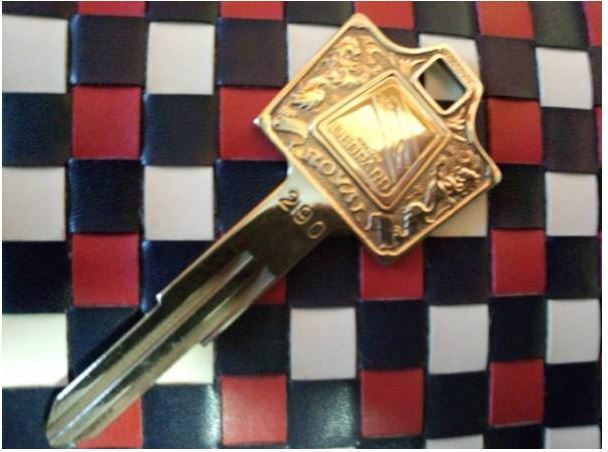 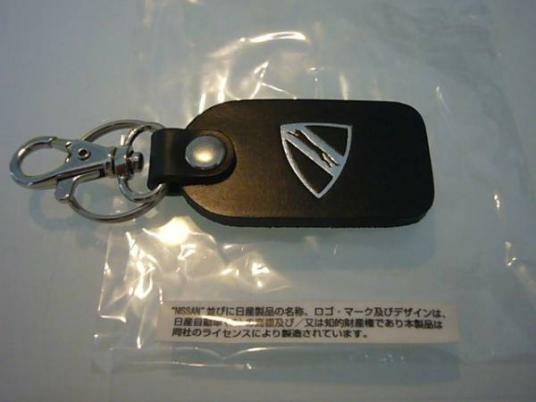 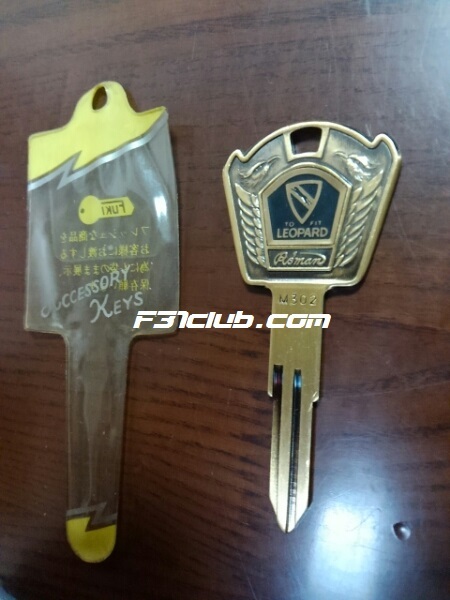 What I noticed in Japan was that many cars had very attractive keys… So in 2006, I bought a couple Leopard keys. 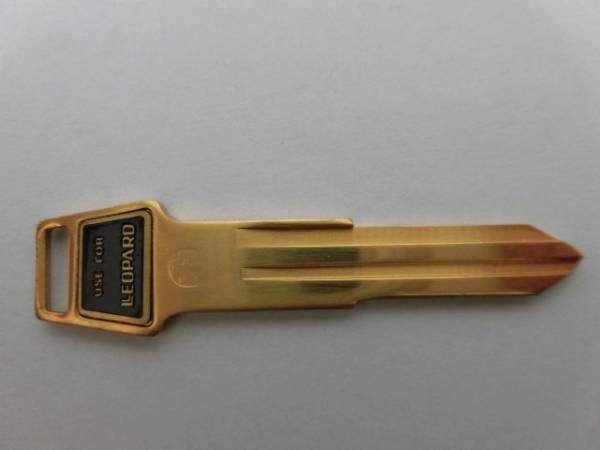 These are blank and they are universal among similar models. 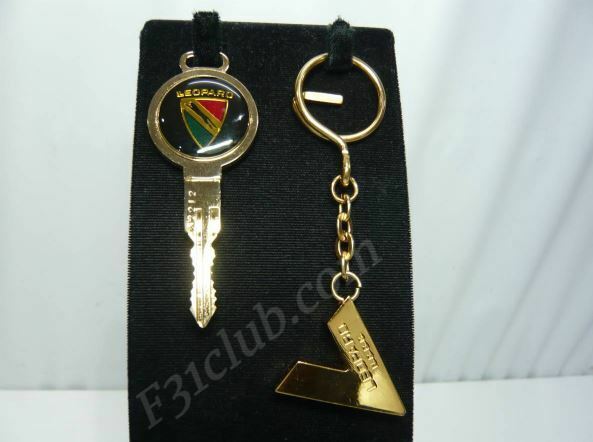 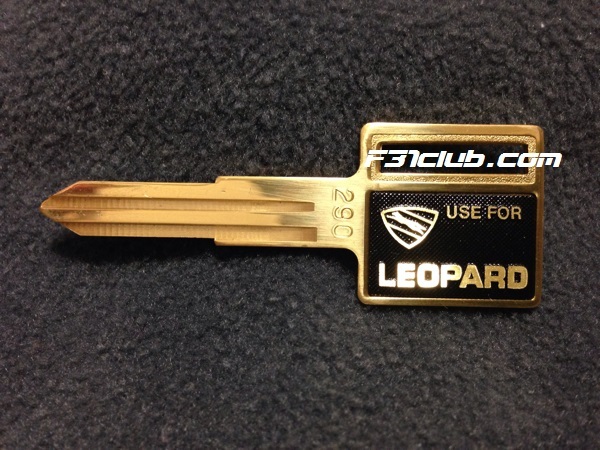 What I found out was that I bought F30 Leopard keys, which are really nice. 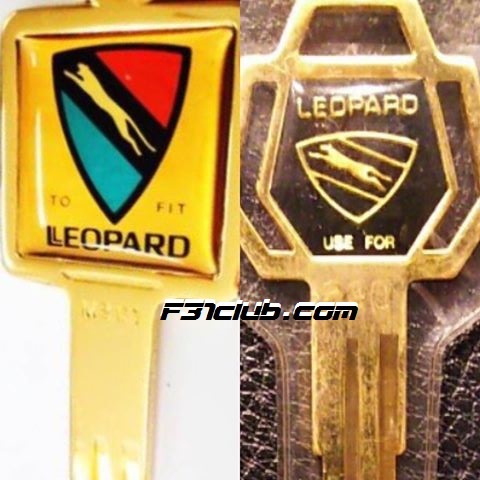 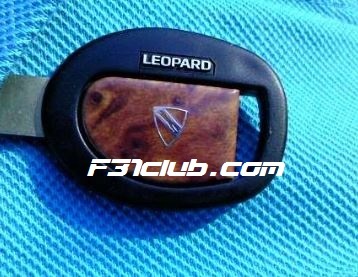 Regardless, many leopard enthusiasts like the design or color of the keys and use them for their F31 leopards or just for a collector item. 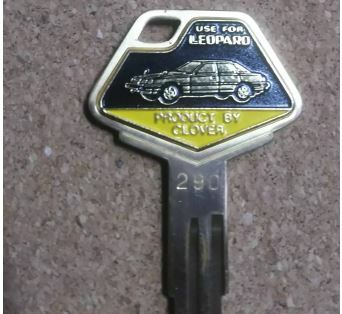 This was my first Leopard key. 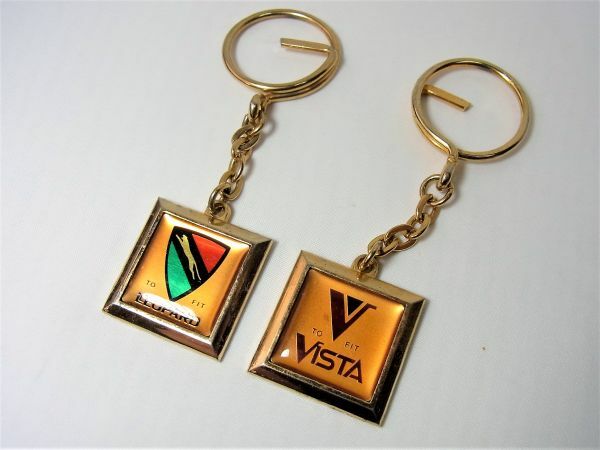 I loved that it was multi colored. 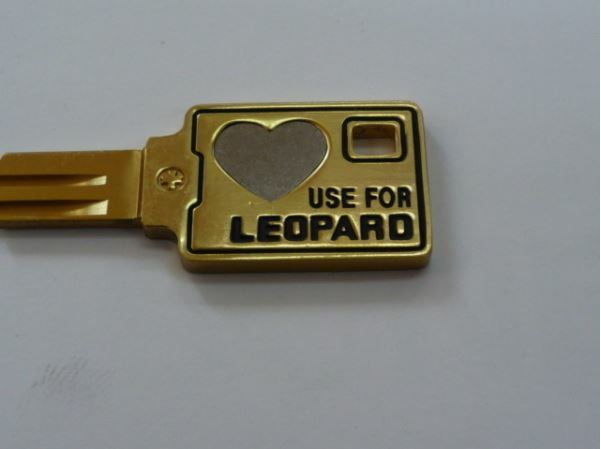 I got it with my 2nd Leopard trunk and grill badge. 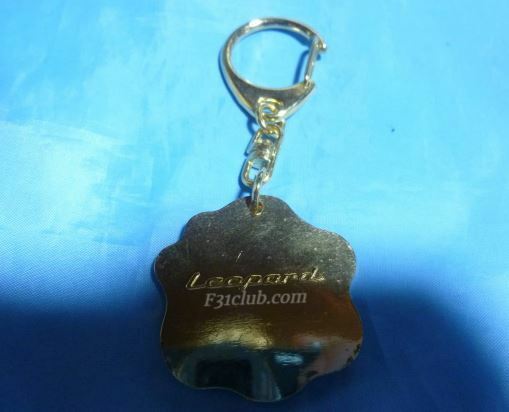 Leopard part is not colored. 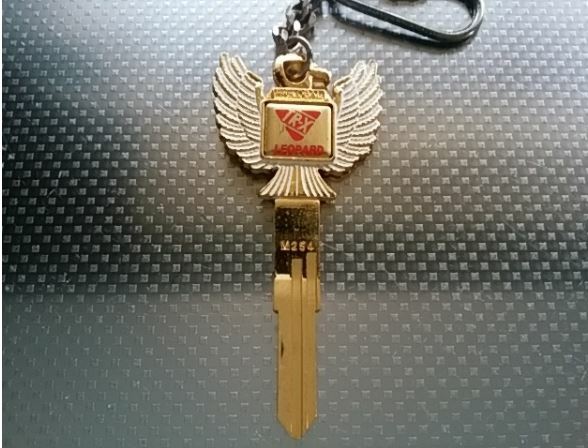 This key doesn’t have the distracting designs. 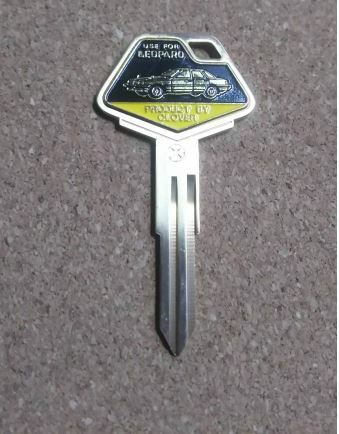 These 2 keys have a smaller head. 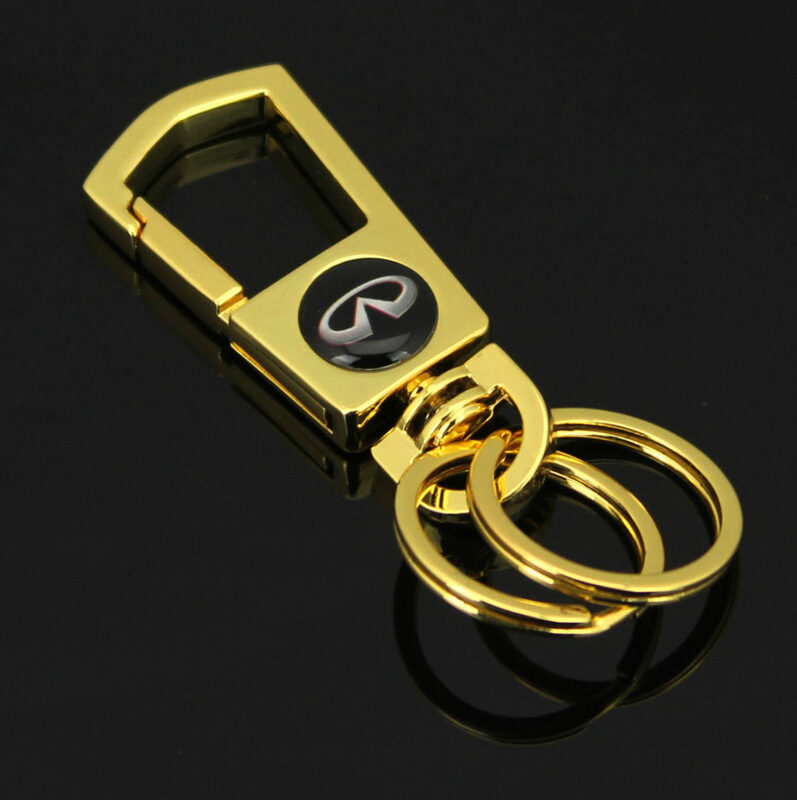 Probably my favorite design besides the multi color. 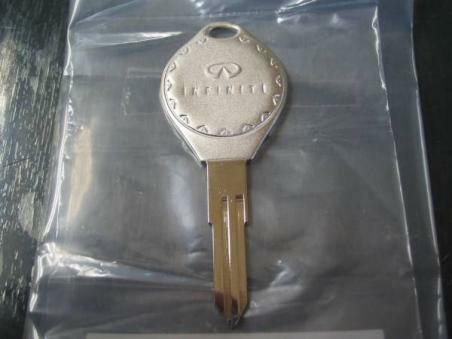 We can’t forget about the Infiniti key right? 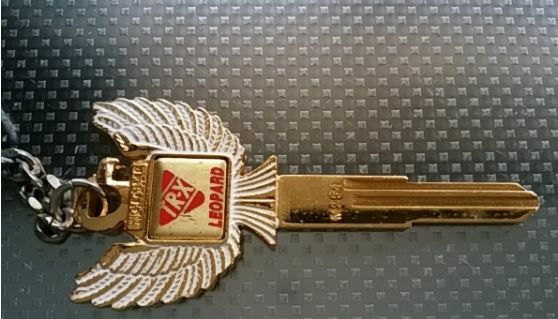 This last key is a spare to open the doors/trunk. 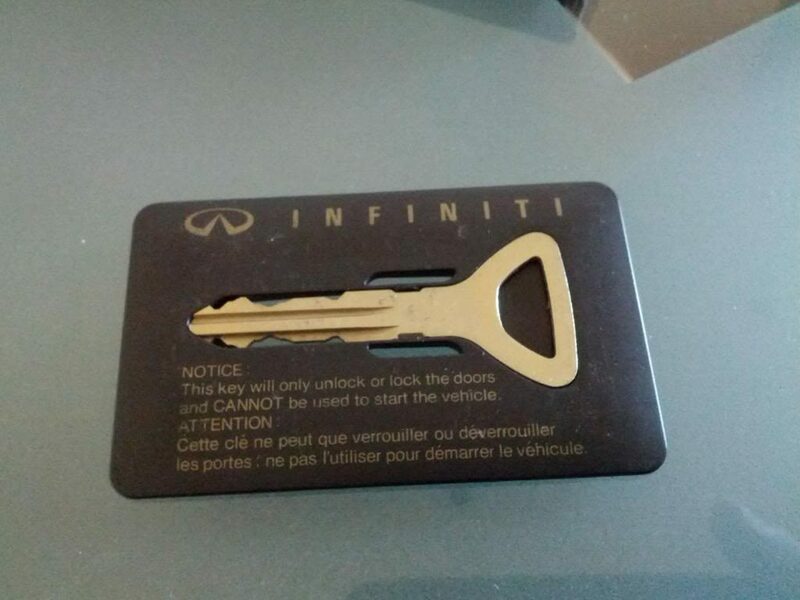 It wasn’t an ignition key (as it is printed). 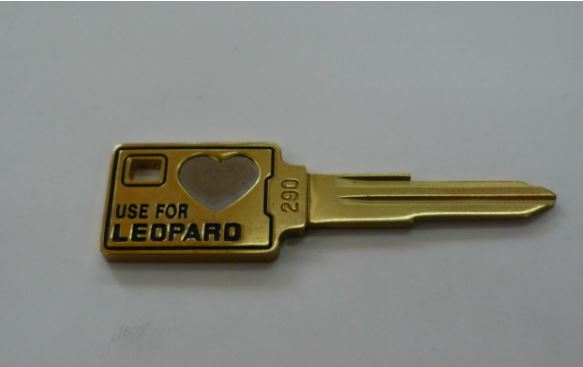 Once in while something interesting pops up! 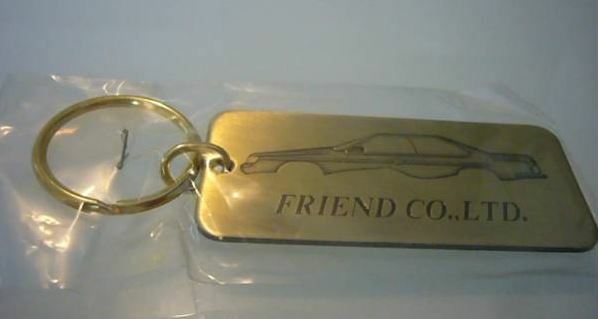 While it won’t start the car, it can open the door and trunk. 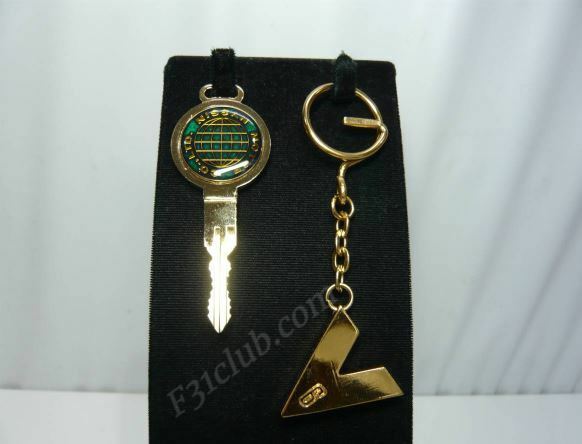 Programming of the Entry card (with computer and harness) is needed. 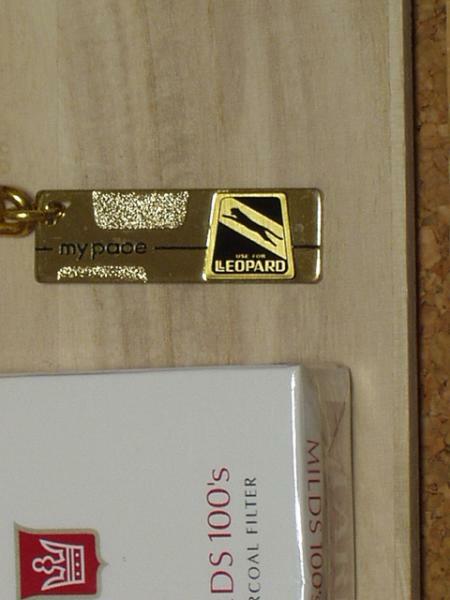 I didn’t realize this when I got my entry cards in 2006. 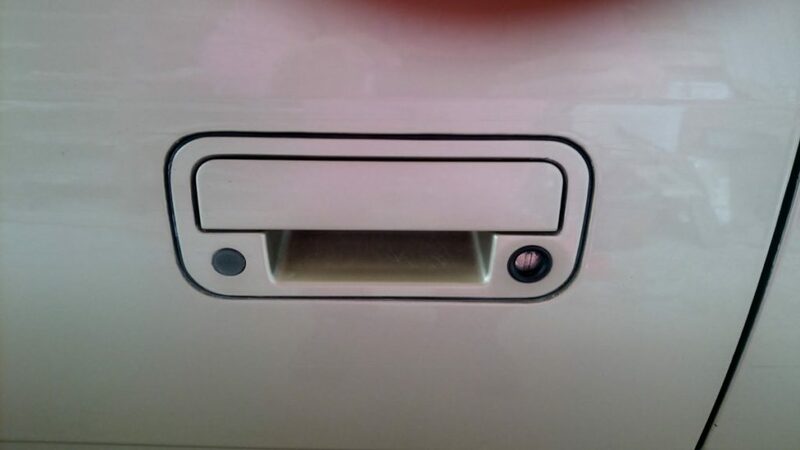 My trunk emblem (which has a button above it) had a plug and I didn’t realize I needed more to make the card work. 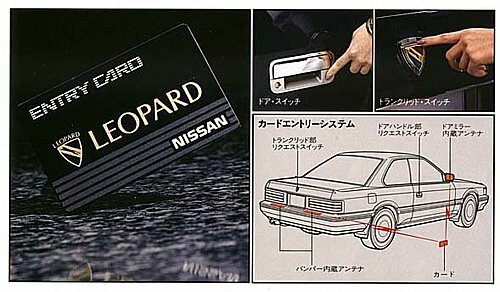 Additionally to the special trunk emblem, the door handle that uses the Entry card is needed as well as there is a small button. 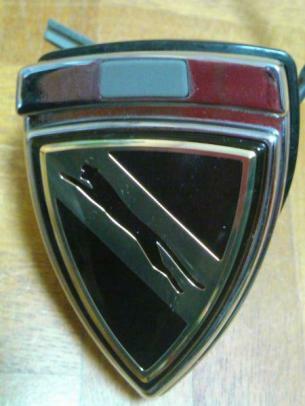 Button on the opposite side of the key hole. 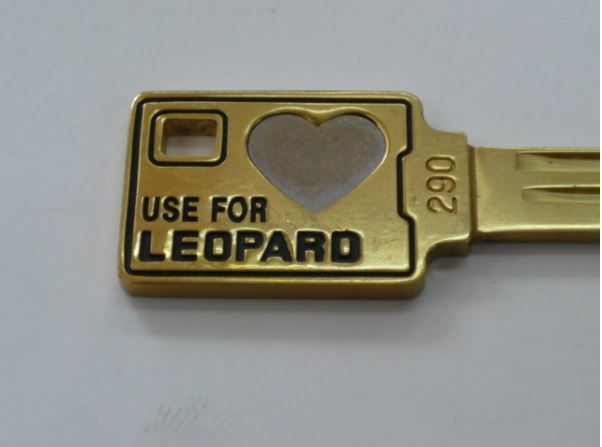 Let’s add to this segment. 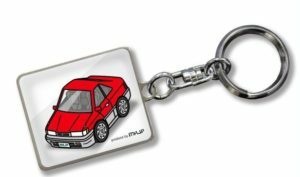 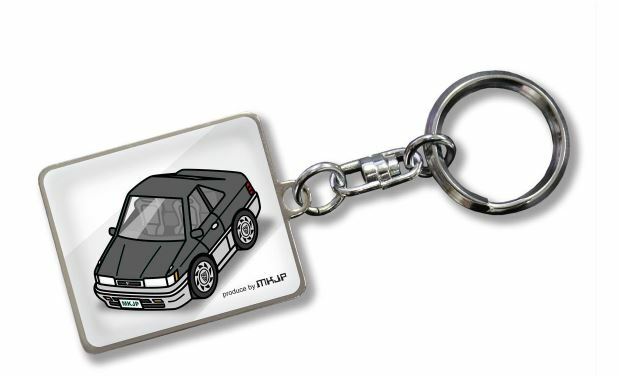 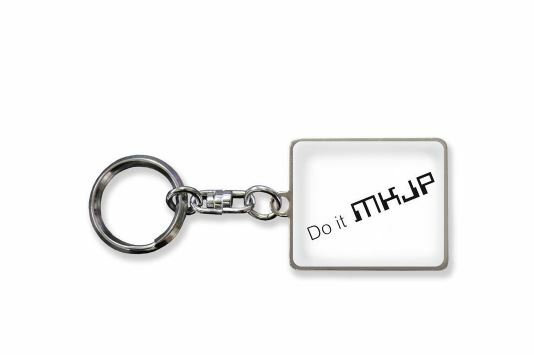 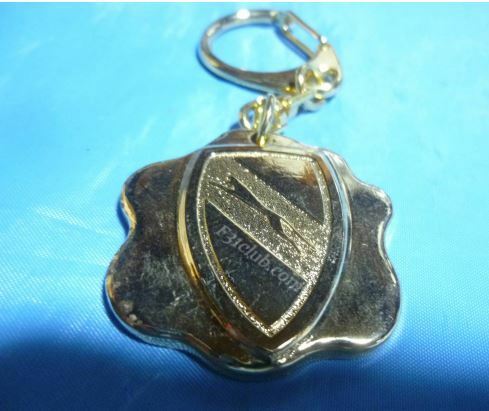 I will add key chains too. I bought a few of these at Carshop Friend in October. 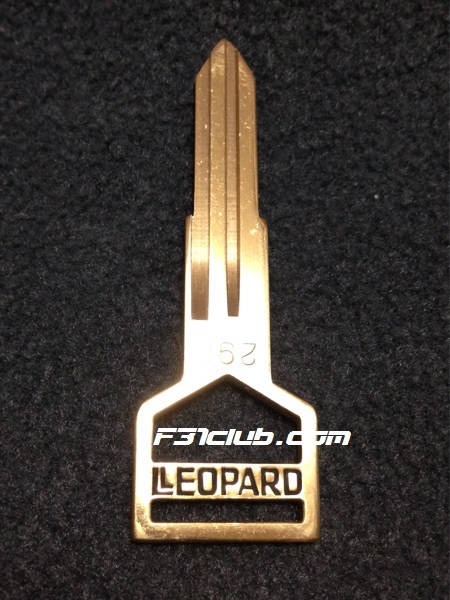 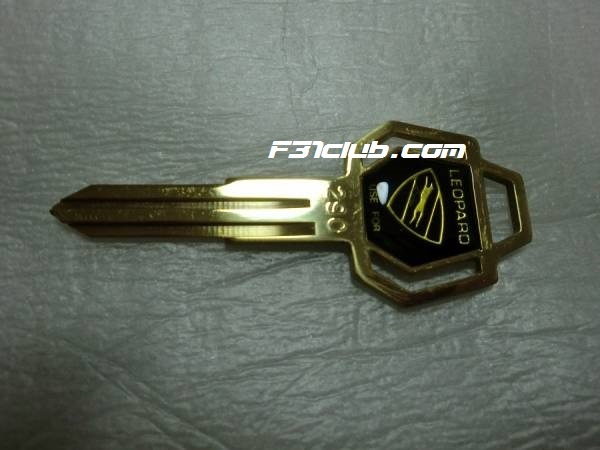 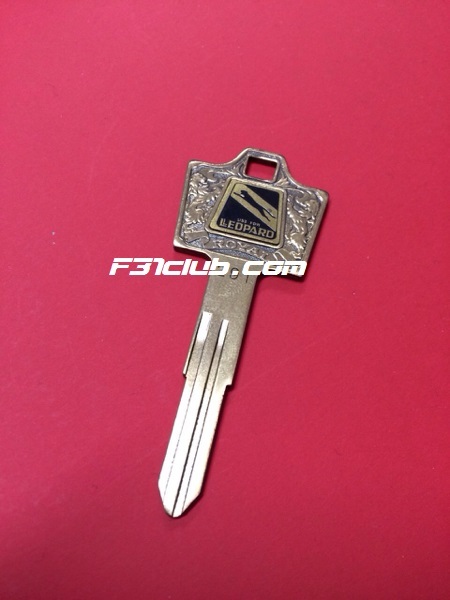 While this is an F30 leopard key, I still find it pretty cool.